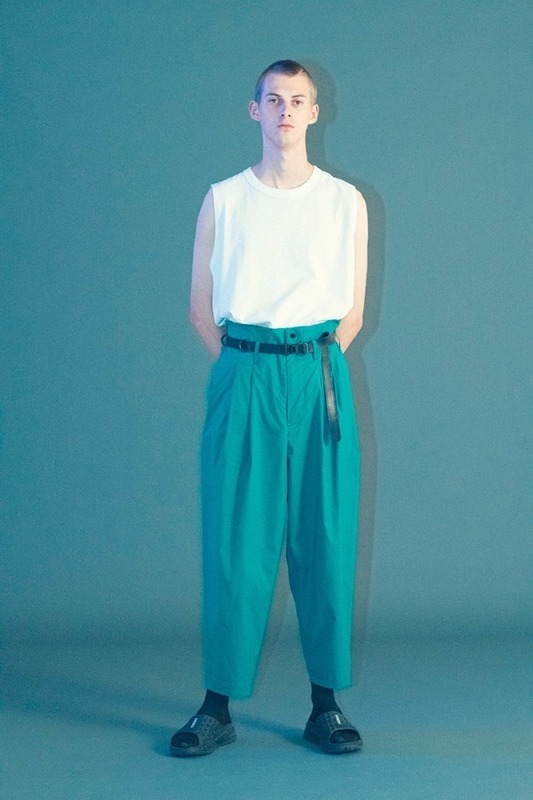 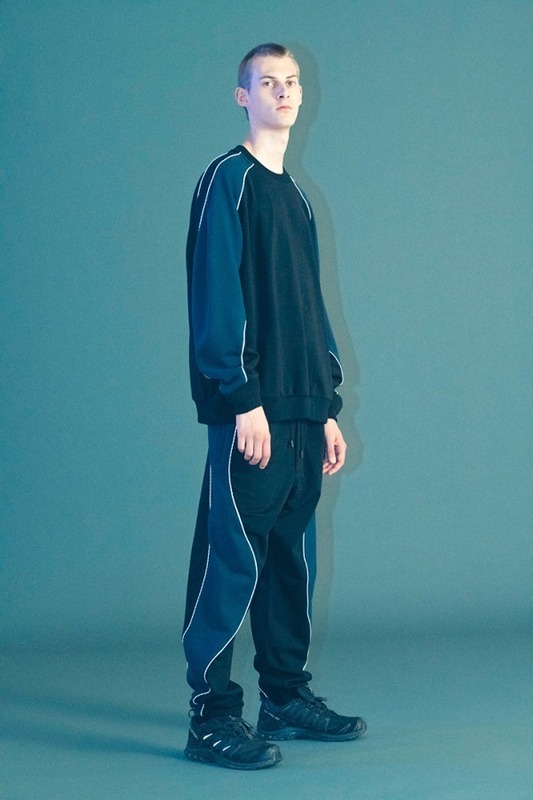 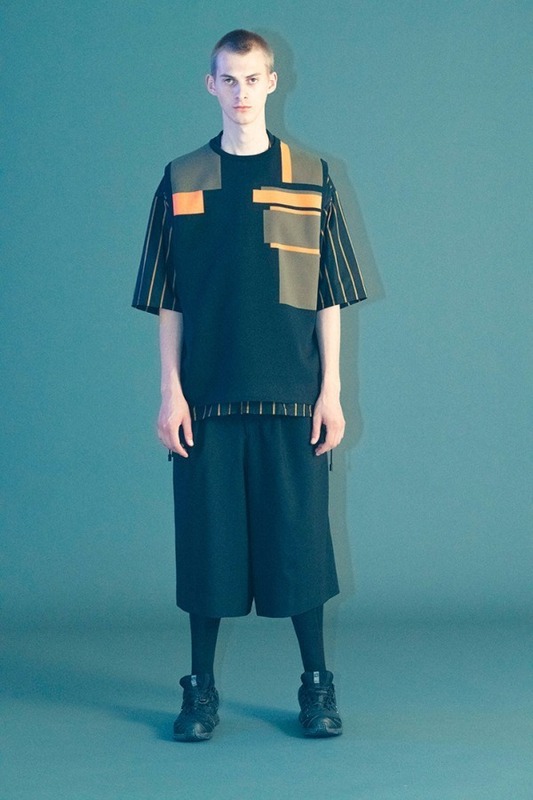 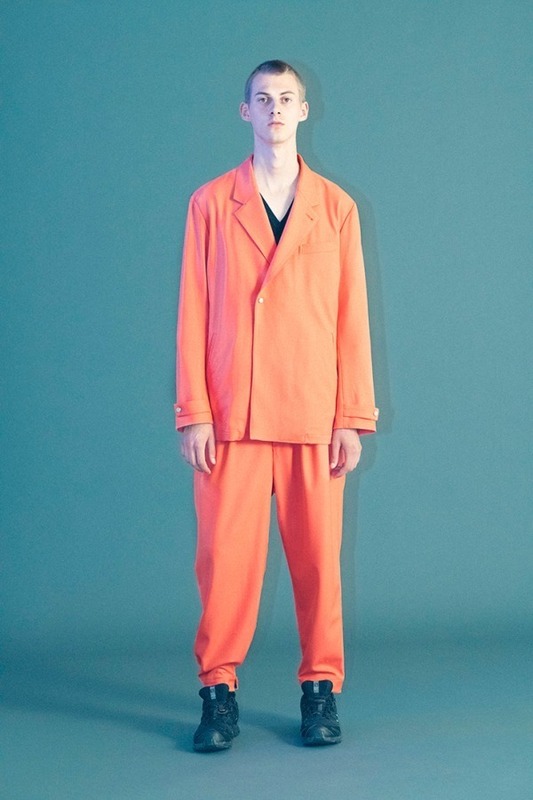 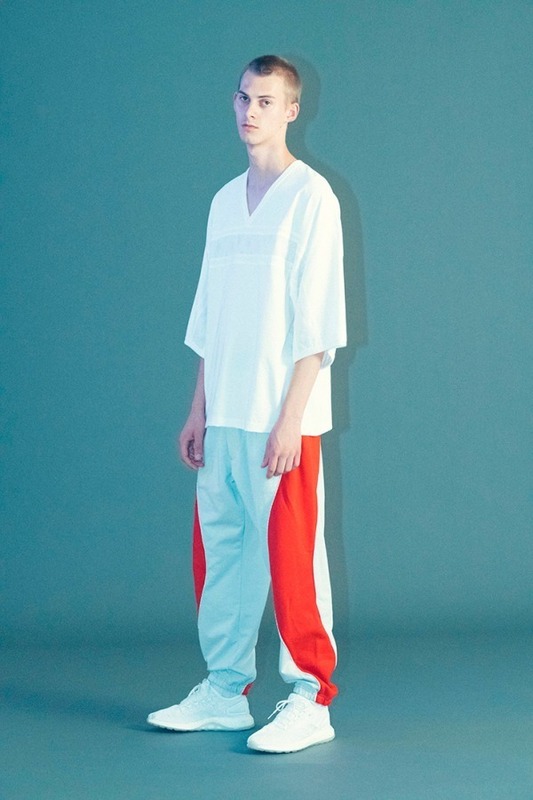 ROTOL, which debuted its first collection back in Spring/Summer 2016, has revealed its latest Spring/Summer 2019 lookbook showcasing military and workwear influences combined with modern, elegant tailoring. 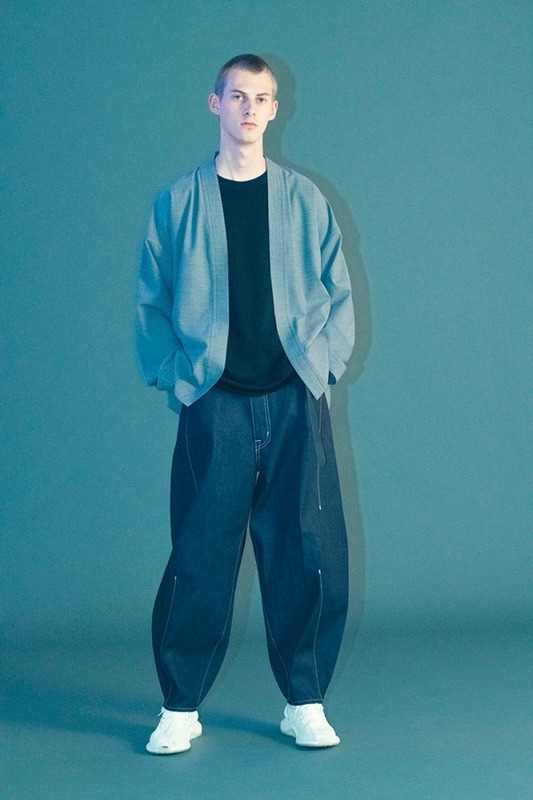 The collection is characterized by baggy, relaxed silhouettes, especially with the bottom offerings comprised of wide leg cargos, denim, pleated trousers, and seam-colored joggers. 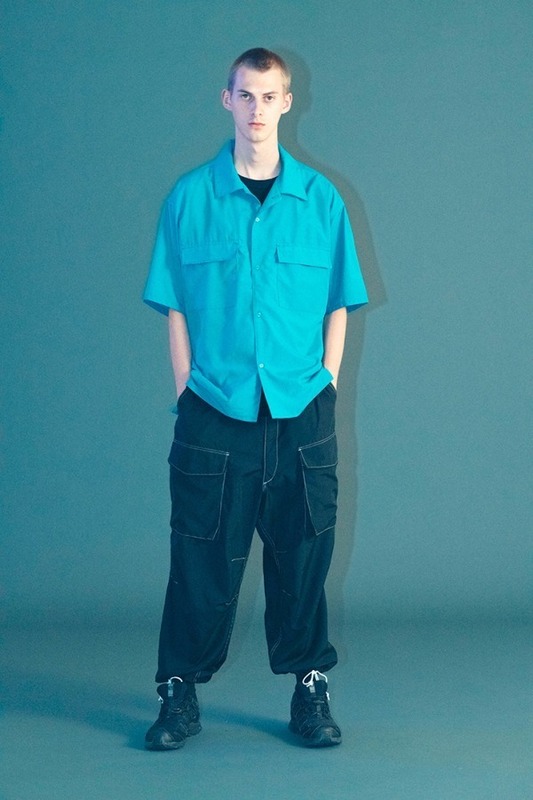 Outerwear pieces incorporate minimal yet functional details such as their field jackets with 4 body pockets and their long coat in a bright yellow colorway. 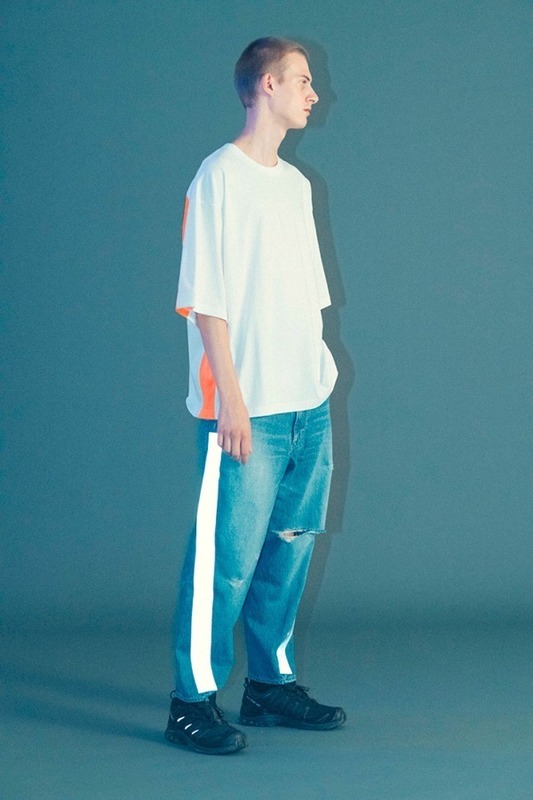 Essentials in oversized fits are comprised of v-neck tees, short sleeve button ups, and patchwork, striped graphic tees.